Our mission is to know, love and follow Jesus, witnessing to the Good News that God is reconciling all of creation to himself through Christ. 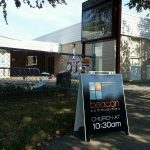 There is a place for you at Bakerview Church – a church family where friends meet to be renewed in spirit and challenged to make a difference in our world. 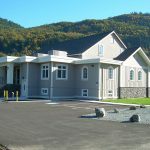 We offer diverse programs; including multiple worship services, children’s and youth activities, marriage enrichment, and adult education classes and care groups. 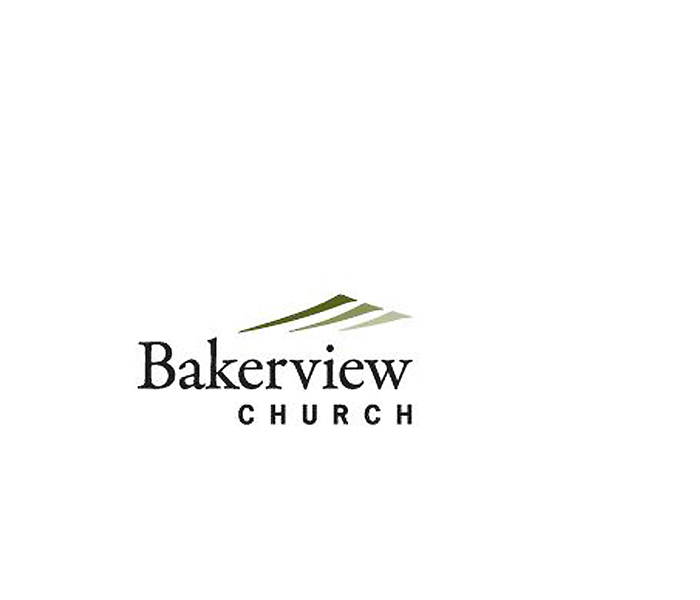 We invite you to consider making Bakerview your church home. A warm welcome awaits you!